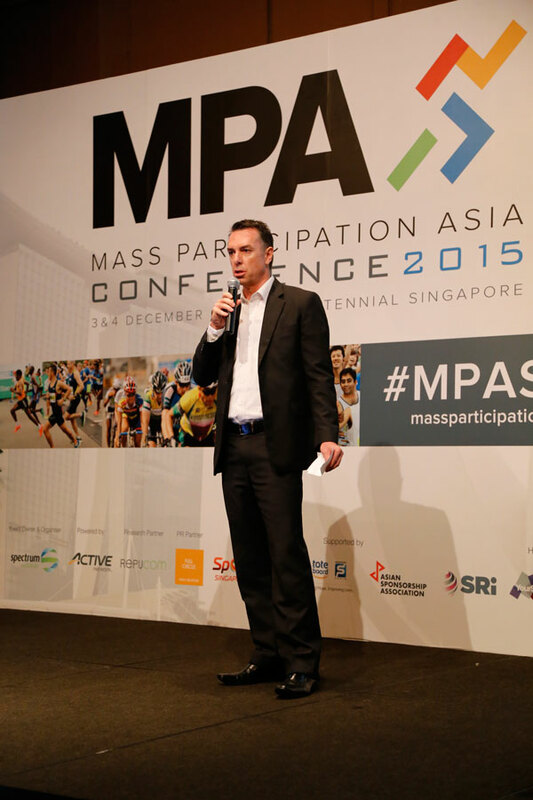 Industry leaders gather for inaugural Mass Participation Asia Conference | JustRunLah! Singapore, 3 December 2015 – The first-ever Mass Participation Asia Conference kicked off today at the Conrad Centennial Singapore, where industry leaders from the region and beyond – including Olympic Silver medallist Steve Cram CBE – gathered to lend their expertise on various aspects of Asia’s expanding mass participation industry, including growth strategies. 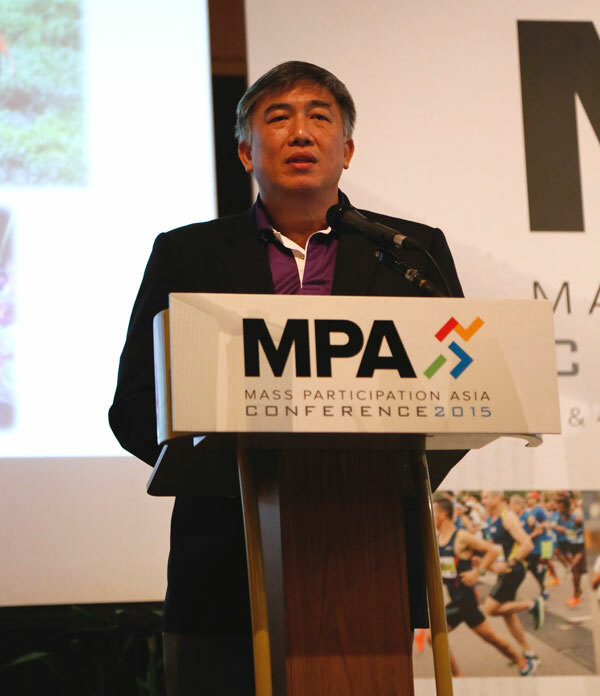 Lim Teck Yin, CEO of Sport Singapore, kicks off the Mass Participation Asia Conference 2015. The two-day conference, happening on 3 and 4 December at the Conrad Centennial Singapore, features mass participation industry experts from the region and beyond. A key insight gleaned from the conference today was the importance of matching the objectives of rights holders with that of brand owners. “There’s a bit of disconnect between rights owners’ and brand owners’ perspectives sometimes. Brand and rights owners look at growth markets in a very different way,” said Toh Jin Wei, Managing Director of GroupM ESP, during a panel discussion about growth markets for the industry. Social media and big data were also identified as important tools for the industry to further expand. “We’re clearly in a world where sharing stuff at a large scale happens every single day. Whether people are getting covered in paint, jumping over an obstacle course in a race or participating with their friends in mass events, social media is where they choose to spend their time,” said Neil Stewart, Head of Agency of Facebook in the Asia Pacific, who shared about how event organisers can make use of the platform’s massive reach. “We’ve reached the tipping point where we have enough number of events and enough millions wanting to participate, and that number is only going to grow. Big data will allow us to look at how we can tweak our business practices to maximise revenue,” he added. Chris Robb, CEO and Founder of Spectrum Worldwide, welcomes guests to the inaugural Mass Participation Asia Conference 2015. Spectrum Worldwide, the region’s leading mass participation agency, is responsible for conceptualising and delivering the two-day conference. The Mass Participation Asia Conference is organised by the region’s leading mass participation agency, Spectrum Worldwide, to promote collaboration and best practice in the industry. 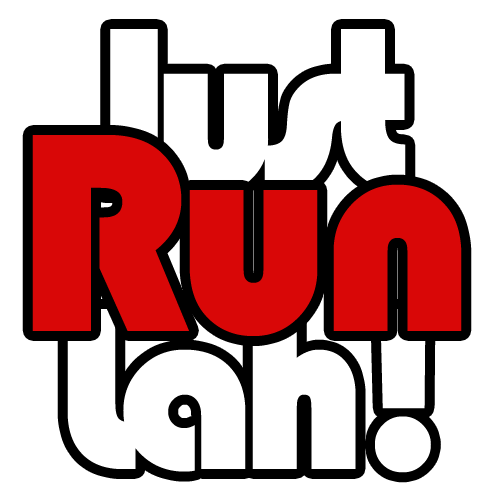 In recent years, the number of mass participation events in Singapore has been growing by 25 to 30 per cent year on year. This year alone has seen roughly 123 mass participation events on the island. The conversation continues tomorrow with speakers such as Greg Hooton, Asia Pacific Vice President of The Color Run owner and organiser IMG Events, who will share the successes and challenges of expanding The Color Run across Asia; and Mike Goodwin, Asia Pacific Managing Director of the Spartan Race, who will discuss the process of transferring an international success story to Asia. Organised by Spectrum Worldwide, the Mass Participation Asia Conference 2015 is supported by partners such as ACTIVE Network, Repucom and Full Circle Public Relations. Please visit www.massparticipationasia.com for more details. Cover image: L-R: Jeffrey Foo, Managing Director of Infinitus; Shoto Zhu, CEO and Founder of Oceans Sports & Entertainment Inc; and Toh Jin Wei, Managing Director of GroupM ESP, discuss growth markets in a panel discussion facilitated by Chris Robb, CEO and Founder of Spectrum Worldwide.